Clash Of Clans is one game that has never been out of the most downloadable apps list on every app store. 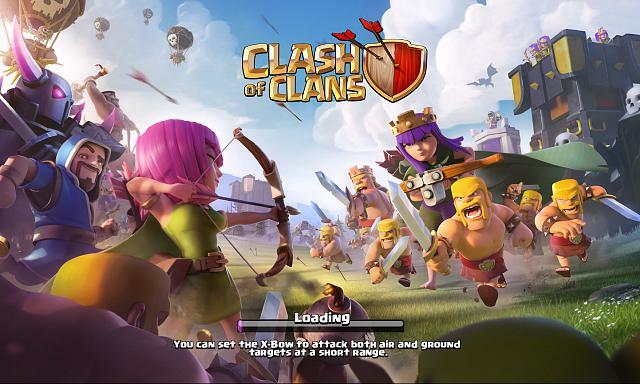 Even after five years of its launch, Clash of Clans continues to be one of the most played online mobile games. 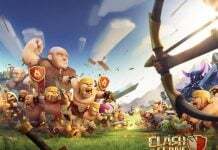 Supercell has already won various accolades from a number of gaming magazines and portals for developing one of the most strategic multiplayer game till date. 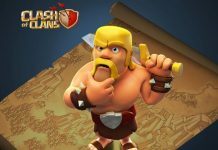 A Supercell staff has recently posted on Clash Of Clans Forum, details about the upcoming March 2017 Balancing Update. 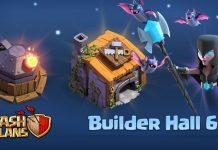 However, the Supercell Staff revealed only a few details of the March 2017 Update. One thing is for sure that the upcoming update is going to be huge with some major changes to balance the game. 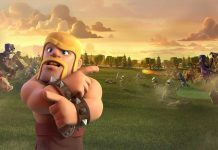 With the March 2017 update, Supercell is going to bring seldom used troops and characters into the limelight to make the gameplay more interesting. A new Air Defense will be added on Town Hall 11 to counter the now overpowered Airborne troops and attacks. 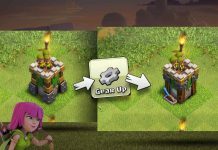 After the update, you will have to spend less on upgrading your Air Defense for level 4-8 also the upgrade time has been reduced in the aforesaid town hall levels. To improve the defense of TH lvl. 11 players the maximum limit on walls has been raised to 25. 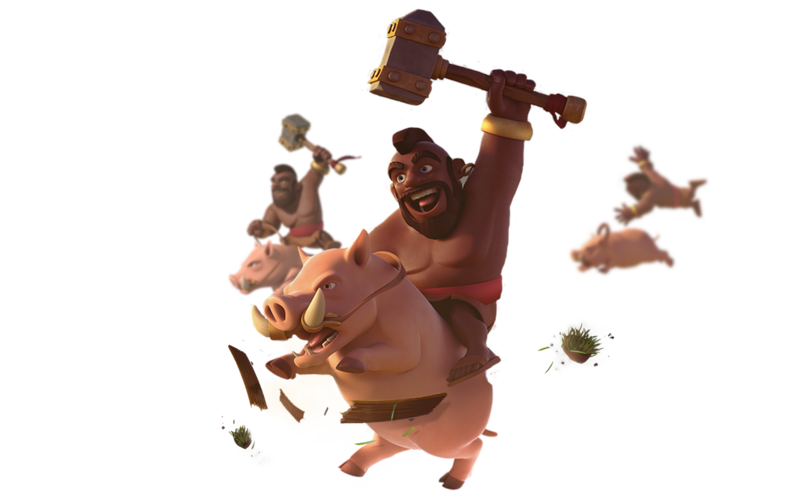 The hitpoints and survivability of Hog Riders and Miners of level 5-7 have been increased to make them more effective in wars. The savagery of level 3 to 5 P.E.K.K.A. and level 4 to 6 Dragon have been increased to cause more damage. The spawning rate of Skeletons has also been increased. After the March 2017 Update, the Witch will spew more Skeletons per minute than she did before. 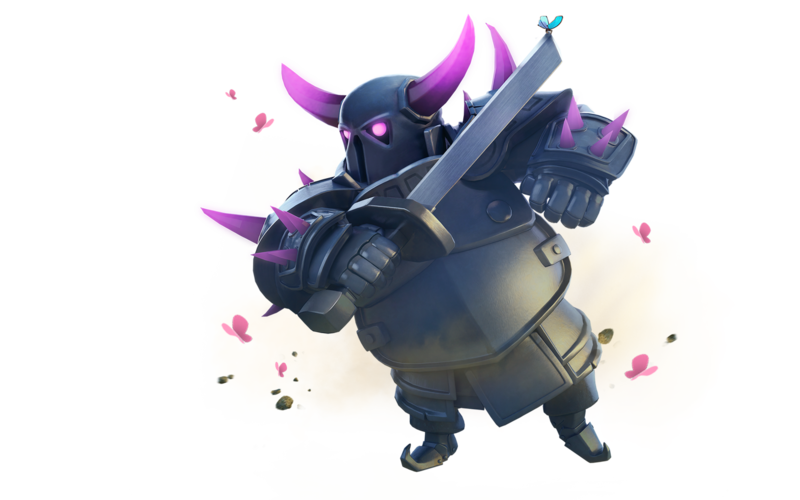 Supercell has not yet revealed all the changes it is going to introduce with the March 2017 upgrade. Other details are likely to arrive soon. Stay tuned for more details of the upcoming Clash Of Clans: March 2017 Update. In the meantime, tell us what other changes would you like to see next in your favorite mobile strategy game CoC.